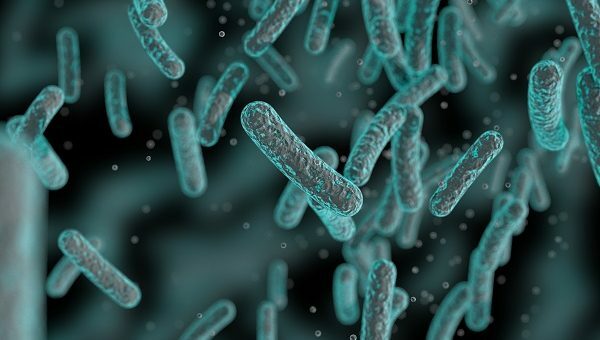 The first beneficiary is AstraZeneca spin-off Entasis Therapeutics, whose programmes include a new class of non β-lactam PBP inhibitors (NBP) targeting multi-resistant Pseudomonas aeruginosa infections. The REPAIR Fund participated in the $75 million NASDAQ listing in September 2018 by investing $10 million. A report published last year named Entasis as the most active biotech in AMR R&D. Novo Holdings also invested a further €3.6 million into Danish company Minervax, a Lund University spin-out developing a prophylactic vaccine against Group B Streptococcus (GBS), responsible for 50% of life-threatening infections in newborns, as well as stillbirths and preterm deliveries in pregnant women. Finally, UK-based Procarta Biosystems has received €1.5 million from the Fund. Procarta is developing a pipeline of antibacterials from its Oligonucleotide Antimicrobial platform, a novel nanoparticle approach targeting a new class of antibiotics targets – transcription factors. Its lead asset, PRO-202, is in preclinical development to treat complicated urinary tract infections (cUTI) and complicated intraabdominal infections (cIAI). The €135 million Fund invests in startups, early-stage companies and corporate spin-outs across Europe and North America involved in discovering and early-stage development of therapies to combat AMR, which has become an area of increasing concern for governments around the world. These new investments add to Novo Holdings’ previously-announced investment in Polyphor – which is developing outer membrane protein targeting antibiotics (OMPTA) addressing the WHO’s 5 deadliest and most resistant Gram-negative bacterial pathogens – and bring the total investment from the Fund’s first year of operation to €18 million. “We back companies we believe can change the future of antibiotic resistance,” commented Aleks Engel, the Fund’s director. “Despite growing recognition of this global threat, there is an early-stage funding gap for new treatments, specifically from lead optimisation up to phase 1 data. Big pharma has largely stepped away from antibiotic research in recent years, with Novartis being one of the most recent companies to announce it would close its antibacterial research programmes.